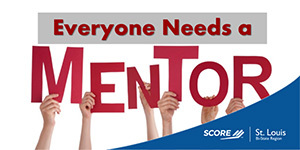 SCORE mentors are here to help. 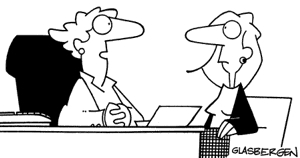 Connect with a mentor today! 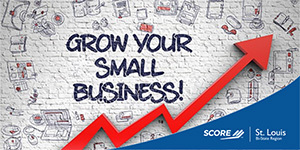 SCORE offer workshops every month designed to help you achieve your goals.